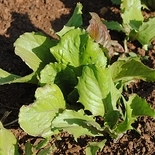 Lettuce was an important crop for Thomas Jefferson, who recorded planting it for nearly 60 years in his Garden Book. 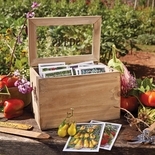 He first listed Cos, or Romaine, Lettuce for his Monticello gardens in 1794. 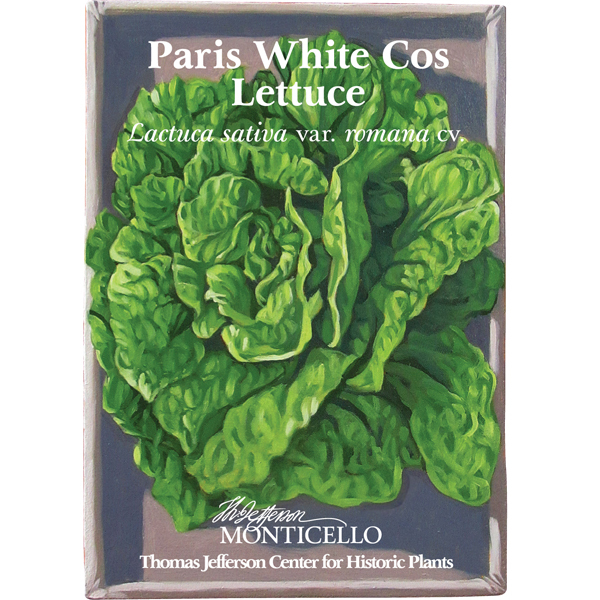 Paris White Cos Lettuce is an 18th century variety, once known as White Cos, that became popular with market gardeners in both Paris and London. Philadelphia nurseryman Bernard McMahon sold the seed of White Cos as early as 1802. 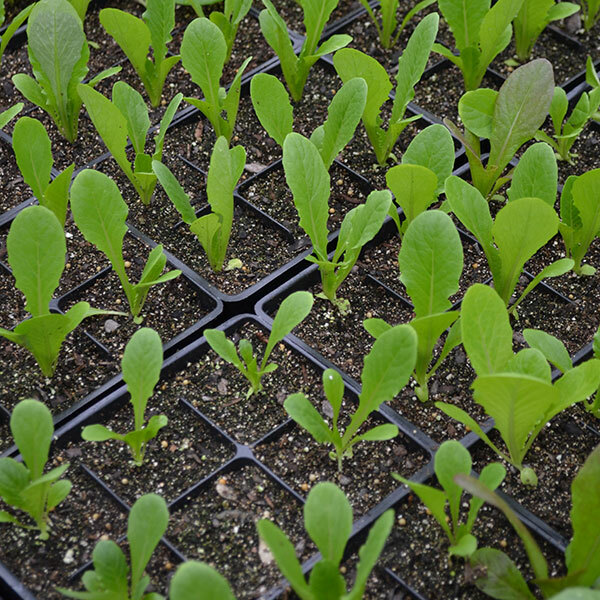 Direct sow seeds as soon as the ground can be worked in early spring in consistently moist soil, giving the plants time to head before the heat of summer. 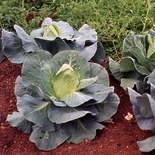 The inner leaves will self-blanch, but can be assisted by binding the heads with twine for two weeks before harvesting. 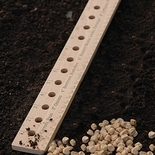 Approximately 150 seeds per packet.